The familiar quote is never more present than it is within Amazon advertising. ACoS (Advertising Cost of Sales) is widely used as one of the key efficiency metrics for Amazon Advertising Campaigns on Vendor and Seller Central. ACoS percentage has so much gray area that it is hard to understand what actually is a positive or negative result. 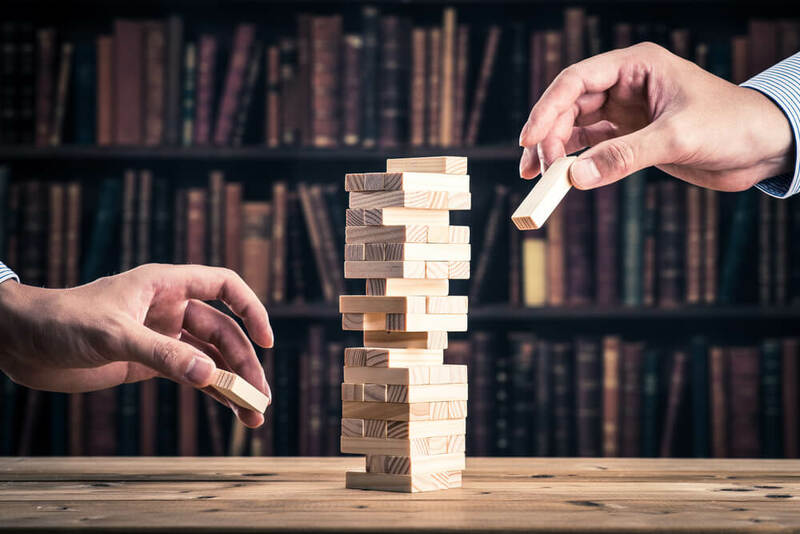 Traditionally ACoS comes down to simply high profitability (low ACoS) vs high visibility (high ACoS), but don’t be fooled as ACoS is not so simple when combining all the influencing factors. The end ACoS result is important being that it is a bottom-line data point, but not as significant as the strategic journey taken to arrive there. Spend, Sales, and ACoS revolve around how aggressive your overall strategy is. Much of your strategy is dependent upon your marketing budget. 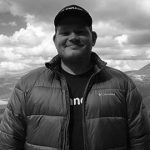 A budget of $3,000 dollars per month vs a budget of $10,000 per month is a stark difference as limited budgets limit your ability to reach certain customer segments due to expensive keyword bids and the inability to promote your product through other major marketing initiatives on the Amazon Vendor/Seller platforms. An aggressive strategy to ‘own’ a set of keywords could revolve around compromising some ACoS efficiency (generating as many relevant impressions and clicks as possible) to invest in increasing your brand awareness and cultivating the brand’s perception. Aggressively dumping spend into high keyword bids for prominent product-related search terms (amount you are willing to pay when someone clicks on one of the ads that populate from the search term variations you are competing for) intermixed with all three keyword match types – broad match (ads eligible to appear when customer search query contains keywords in any order), phrase match (ads eligible to appear when customer search query contains keywords in the same order within a phrase), and exact match (ads eligible to appear when customer search query contains only the keywords by themselves in the same order) will yield a higher ACoS, but cast a much wider relevant net on your total addressable market. This aggressive play is an approach to drastically increase brand awareness (sessions, impressions, clicks) and overall growth. This method could have massively positive repercussions in the future or it could lead to much money spent with less return. 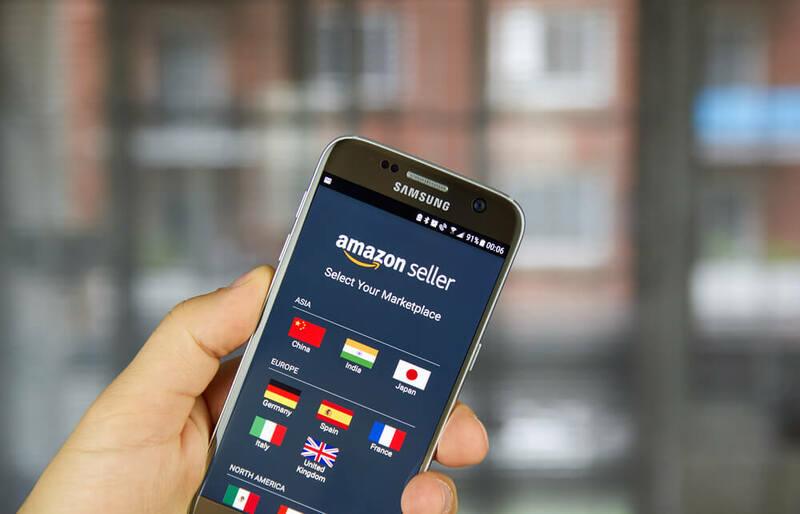 Getting as many applicable eyes on your product early could help generate the sales velocity that your product needs to gain traction and relevance within Amazon’s algorithm. The key to an aggressive strategy is developing keyword stacks that directly relate to your product and setting a high bid across all of your keywords over the course of a few months to get a better sense of which keywords have the highest traffic and what keywords have the best efficiency. A mixture of both is beneficial. From here on you can start to filter out keywords and optimize as you see fit based on your brand goals. Slow playing with low bids across the board is a conservative strategy taken to limit spend and evaluate the efficiency of those keywords to see which bids you should bolster and which keywords you should remove. That said, you could be missing out on valuable bid wins and gaining share of voice within the category. A conservative approach built around acquiring the lowest ACoS possible can yield a great ACoS and low spend, but much lower overall sales will likely occur and your total addressable market will naturally narrow significantly. A high ACoS value with high sales and higher spend might be a much less efficient approach than the former in the short term, but it can prosper in the long term with increased overall brand awareness and help you in your quest towards building a brand that is prevalent rather than irrelevant. Many times in life and on Amazon much gain comes with some risk. Ultimately your brand needs to be comfortable with whatever strategy chosen and decisions need to be made around making it a successful one. Pivots will be made along the way but an identity crisis is not something you want to sort through once you are in the midst of the Amazon advertising platform. If the brand does not spend enough on advertising or have a healthy budget to work with, the brand may not reach its full potential and it is likely to see a decline or lack of sales in a competitive category as the competing brands are sure to be fighting for that ad space. Figuring out your brand’s strategy at the present time is the key to meeting your ACoS expectations in the future. Know that an aggressive and conservative approach will give you a much different ACoS value, but neither strategy is necessarily better than the other. Your Brand’s goals will determine the strategy to take, and your strategy should steer your ACoS expectations in the right direction. Your brand’s stage of awareness directly impacts your overall strategy and sets the table for ACoS expectations. An ACoS of 150% to 300% should not be thought of as unsuccessful for non-branded campaigns where brands are introducing their brand names and products to the general Amazon public. Put yourself in a consumer’s shoes; Would you purchase something from someone you have never heard of the first time you see it? Probably not. It would take you several more times to see the brand name in order to trust it and even then you probably would do some research on the brand/product before taking the leap to purchase. If you are making sound decisions on what keywords you are bidding for (keywords that directly relate to the product and its features), then a high ACoS should not deter you from continuing those keywords or campaigns when within the Introduction to Growth stage in a Brand’s Life Cycle. There is so much value in increased sessions, impressions, and clicks for brands that are looking to make a name for themselves in a sea of competitors looking to do the same thing. Of course, data will need to be analyzed and corrections will need to be made all along the way, but shortsighted decisions based off of limited data shouldn’t be executed. Brands within the Growth, Maturity, and Decline stages do have different expectations in advertising efficiency, and so they should. 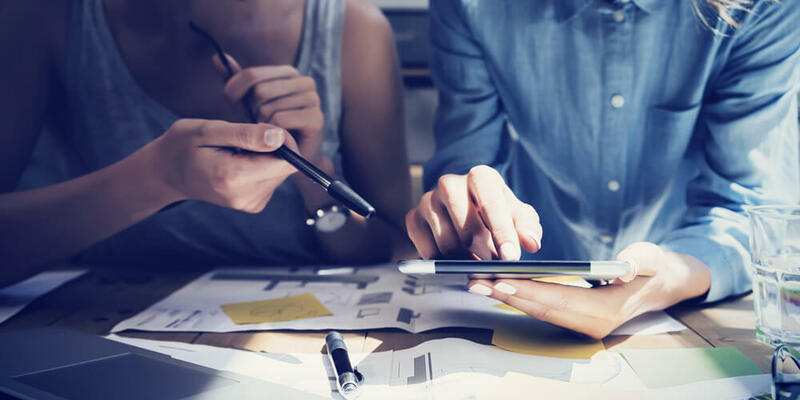 These brands are in an elevated phase of brand awareness and growth as they are fighting at different levels with the goal of becoming top of mind in their product category. A successful overall ACoS can range from 5% to 100% depending on how established their brand has become for both non-branded and branded keyword campaigns. Efficiency is important, but don’t lose sight of the fact that building a brand is a long play, not a short one. Putting more spend in at the beginning could propel your brand’s proverbial snowball effect as it grows that much more moving up the brand life cycle trajectory. Keep your keywords narrow and focused on the product you are selling and the key features that separate your product from the pack. If you have a product that is natural or organic, focus on keywords that have the words natural or organic within the phrase. Bidding for broad short-tail keywords like ‘boys shoes’ is going to be highly competitive and return a very high and inefficient ACoS, but bidding for longer-tail keywords like ‘boys running shoes’ or ‘running shoes for boys,’ is going to narrow down your scope, focus your efforts towards the most relevant customers, and help decrease that elusive ACoS. 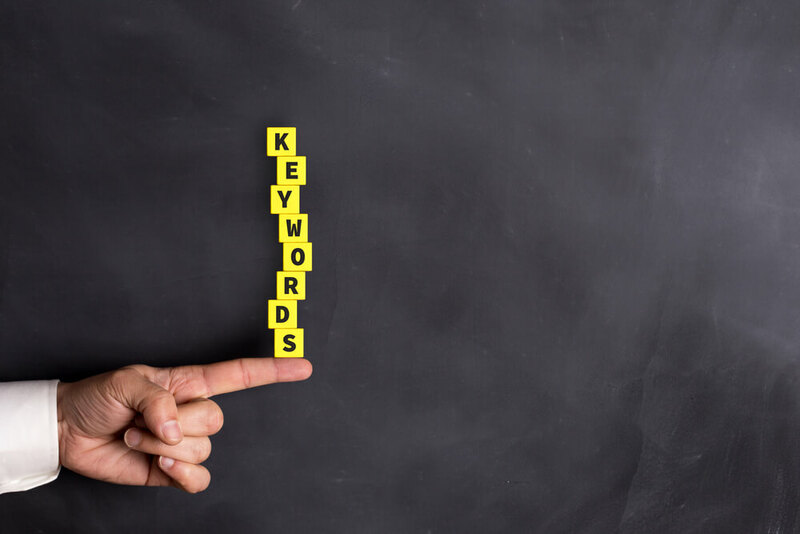 You want keyword stacks that are smart and efficient in their scope so that they can help the overall campaign gain the necessary relevancy to prosper within the category. If you have products with Advertising Campaigns that are relevantly narrowed in scope and have not been performing well from a sales and/or ACoS standpoint over a long period of time, it could be beneficial to look at improving other aspects of the detail page (content, images, etc.) or the physical properties of the product itself. Overall sessions (a customer visit to one of your product detail pages), unit session percentage (anytime an order is made during the time that a customer is surfing on one of your product detail pages regardless of how many times they come back within a 24 hour period), and overall sales velocity are also major data points to look at to see if there are other aspects on Amazon or issues with the actual product that need to be improved in order to move forward and improve sales/ACoS and because these directly impact your product rankings. 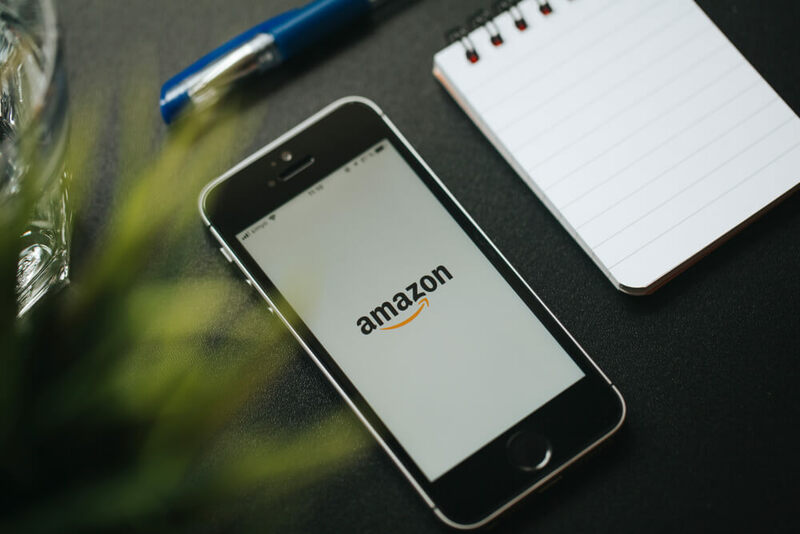 Remember that Amazon Advertising works in sync with all other aspects of the brand on Amazon and ensuring that everything is optimized is vital to your business on Amazon. The direct correlation between ACoS and price points for your products is inescapable. A product that is priced at $200 is going to have an infinitely better ACoS in comparison to a product priced at $12 dollars. Take an average cost-per-click of $2 in a competitive category across all campaigns when comparing these two price points. Just 5 clicks on average would bring you up to 100% ACoS for the $12 product that you are selling, so even though you are reeling in a 20% order per click rate – this is only helping you break-even with your advertising spend. Once you factor in the cost of shipping through FBM (Fulfilled By Merchant), associated FBA fees (Fulfilled By Amazon), discounts taken by Amazon for PO’s (Purchase Orders) on Vendor Central, and the cost of producing the product, things can go sideways quickly. The product set at a $200 price point will net approximately 100 clicks through your campaigns in order to capture just 1 customer order to hit at a 100% ACoS. This means that you would only need a 1% order per click rate in order to break-even with advertising spend. Obviously, a more expensive product means more cost on the overhead, product production, or shipping side of the brand but this spells out the fact that pricing is important in order to prosper on the Amazon advertising platform and for you to meet/exceed your ACoS expectations. Just another example though that looking beyond your ACoS is important and that more than anything your overall margins should be studied in depth. Accomplished competitors with resonating brands, healthy ad budgets, and an aggressive advertising strategy drive up the average CPC’s for keywords. Certain categories like Baby Diapers are more competitive than others and this is where sellers can see much volatility in keyword bid ranges (average CPC of $0.75 in one category vs. $2.5 in another). I encourage brands to experiment with all keywords that relate to their product in a narrowed scope. Having a robustly efficient keyword stack in every category will aggregate a wealth of data that will help seller/vendor enough to make thoughtful educated decisions to lower and higher bids based off of the brands overall marketing goals and current expectations. Pausing or archiving keywords/campaigns too early could lead to much valuable future data and consumer losses. The higher the CPC usually the higher the ACoS, but just because the ACoS is high for certain keywords doesn’t mean you should turn them off prematurely. Outbidding the competition and taking a high ACoS for awhile can help your brand gain a share of voice in the category and lead to more long-term success. 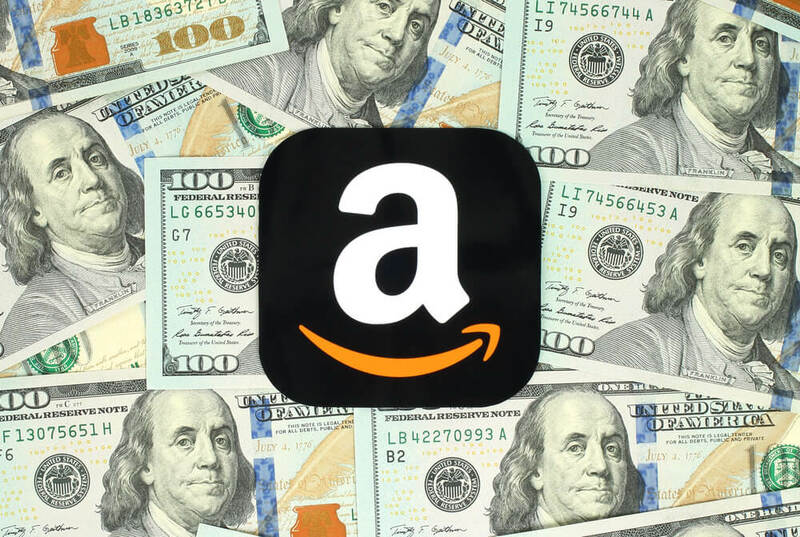 Every Amazon Advertising Marketing plan needs to have a mixture of branded and non-branded keywords for both Sponsored and Headline Search Ads. There will be a much lower ACoS associated with branded ads as these campaigns will include keywords that always have the name of your brand with or without the product you are selling. Stacking a branded sponsored and headline ad that utilizes the same keyword stack can help you buffer your chances at winning keyword bids, gaining customer trust as the most relevant brand/product for the search term, and improving ACoS by capturing more customer orders from clicks. Branded ads also give you a good sense as to how prevalent your brand isn’t, is, or is becoming in regards to top of mind awareness. If you have branded ads that have a high ACoS, chances are either your keyword stack is not narrow enough in scope or your brand name is too generic/describes an entirely different kind of product. This will lead to consumers clicking on your product ads that weren’t looking for that type of product, leading to a much less likely purchase and an unbeneficial high ACoS. Non-Branded ads will always have a much higher ACoS than branded ads as you are widening the scope for consumers who are looking for products like the one you are selling, but not looking to purchase from your brand specifically. Gaining their loyalty and trust is a constant game of cat and mouse but the more relevant shots you take, the better chance you have to convert that customer to make a purchase. Gaining share of voice in a category is tough enough and you will be paying more for possible customers that are not brand loyal (millennial’s identify as the least brand loyal generation yet and make up a major part of the Amazon customer base) but converting these leads into customers is vital to growing your business moving forward and improving ACoS over time. You’ve gained the customer’s attention and pulled them in with a click on one of your ads. Now what? Your content needs to be fully optimized on your detail page (bullet points, product descriptions, enhanced brand content/A+, and product information) and your images (5 or more) need to be spot on as this will be the determining factor in what keeps the customer’s attention and leads to a sale. Amazon Advertising is the wheel that steers the car, the product itself is the engine that powers the car, but the detail pages are the gas that fuels it. Without detail pages fully optimized your ACoS will be poor and your advertising spend will be all for nothing. 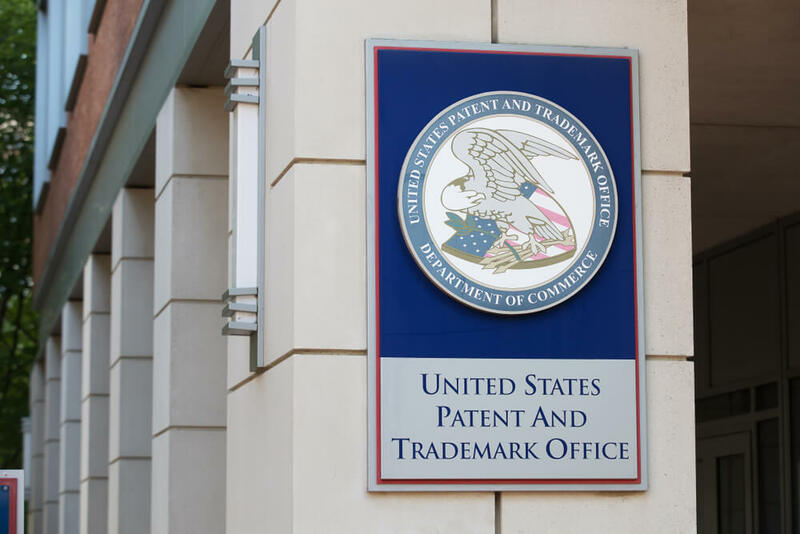 Attaining brand registry starts with a valid Trademark, so if you don’t have one of those you need to file for one quickly. 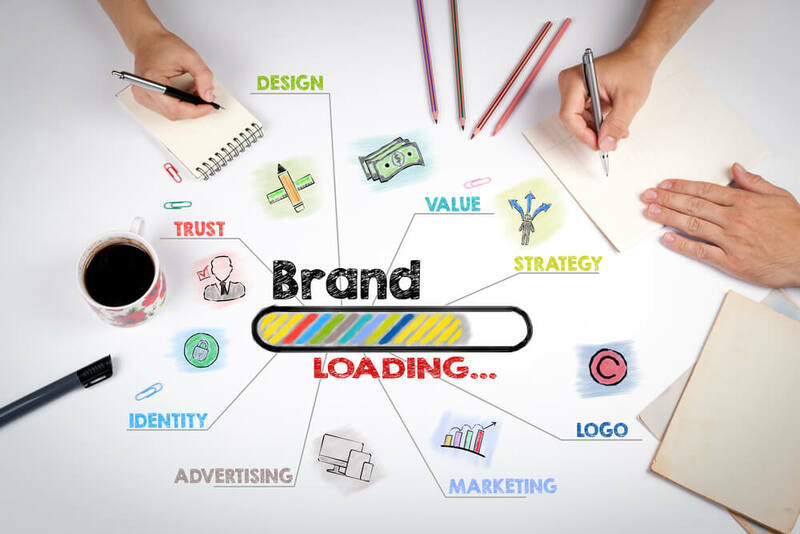 Yes, it is an essential step to take in order to protect your brand both on and off of the Amazon platform – but without it you are somewhat handcuffed in the flexibility that you have to improve the overall perception and awareness of your brand on Amazon. Without brand registry you won’t be able to access headline search ads (highest click-through-rate of any ad on Amazon), enhanced brand content (EBC), or store pages. EBC creation is allowed on every product detail page and is an essential creative space that allows you tell your brand story and connect with the customer on a deeper level, while store pages allow brands to showcase all of their products on one Amazon powered stage. Headline search ads help drive consumers to these store pages and can act as a keyword relevancy buffer to sponsored ads to further capture more impressions, clicks, and sales. EBC, store pages, headline search ads, and protecting your brand on Amazon with brand registry will be conjunctive in improving overall ACoS. 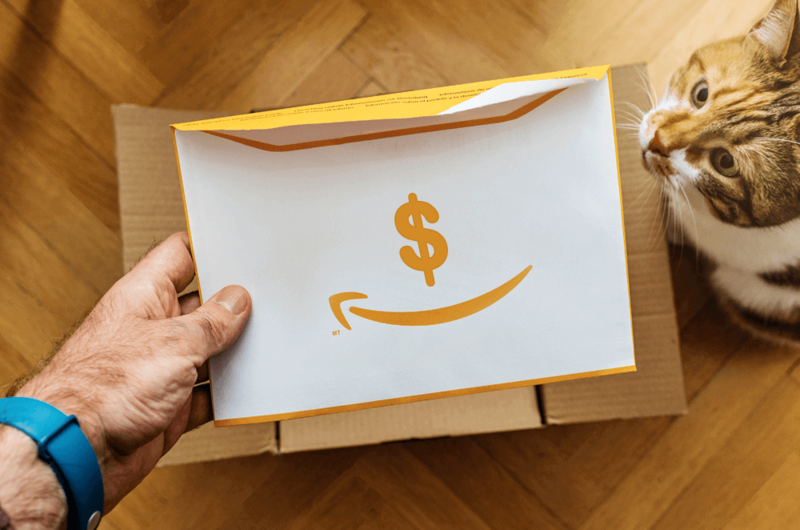 The way that Amazon’s algorithm exactly works is still much of a mystery, but it does not stop us from noticing trends that most certainly occur. 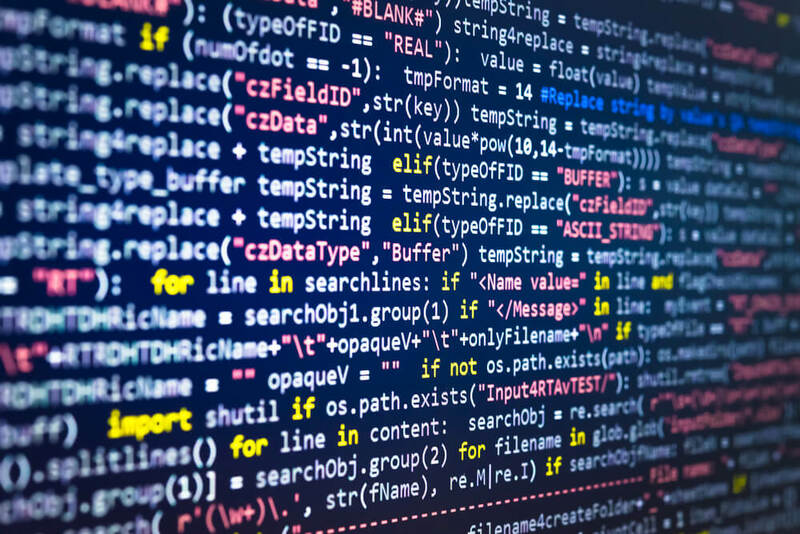 The algorithm rewards consistency with the running time, spend, and keyword relevancy (conversion rate) for individual campaigns. This is why ads take some time to ramp up and gain enough valuable data to make educated decisions with. Amazon ads will also pause for products when they are out of stock, so you won’t be advertising for products that you can’t fulfill to customers. The problem with ads being paused from lack of inventory, ASIN (Amazon Standard Identification Number) ineligibility, or by user for one reason or another is that all the momentous traction and relevancy you have gained with the ad is, in the best case, temporarily slowed and in the worst case, never retains the same relevancy. This is why a campaigns ACoS can change drastically over time if it is constantly optimized and left to flourish. Consistent spend on relevant keyword bids will reward you. Again, time is involved here as the algorithm assesses the number of bids you have been competing with on keywords over a designated amount of time. The bid that has been consistently high can win out against other bids that are currently bidding even higher because the algorithm recognizes and factors in your willingness to compete at a high-level for keywords over time. Sales velocity, click-through-rates, and conversion rates all impact ACoS and Amazon’s algorithm. Better and more consistent values for all of these will cast your campaigns in a good light within the algorithm’s eyes. Declining values could lead to campaigns being shut down because of the lack of relevancy and will yield you lower ACoS results. The implications that Amazon advertising activity has on organic search is still much of an unknown, but I would bet that it has some influence on the relevancy of what products end up showing at the top of Amazon SERPs (Search Engine Result Pages) for organic keywords over others. Increased organic sales will help get the brand name out on a much less costly basis and improve your ACoS over time. A healthily full product catalog will need a buoyant budget as you will need to incorporate and organize products into campaigns based off of main features and physical attributes. Many times you will be forced to pick and choose between which products to advertise and which to let ride on their own depending on how widespread your catalog is. The decisions of which products are most appropriate to advertise for will directly impact overall ACoS. Whether you are choosing to boost awareness and sales for lower performing products or deciding to ramp up momentum on already well-performing products, ACoS will be reflective of these commitments. 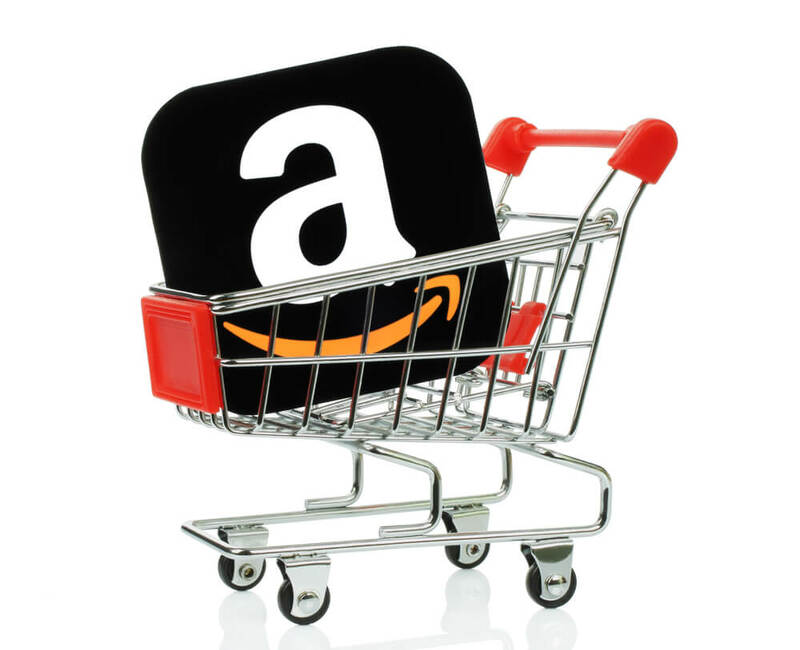 A smaller catalog and an able budget will not require decisions on what products to advertise for, but it will limit customer purchase options and force your brand to rely on those products to succeed on the Amazon platform. Buy box impact on ACoS is pretty simple and straightforward. When your price offer on your ASINs product detail page towards the top left-hand side of the window (look for the words “sold and shipped by” to see if it is indeed your product offer) isn’t showing up and the product is shipped and sold by another seller (or even Amazon’s Warehouse), your product price offer is not winning the buy box. If your product is not winning the buy box you can’t create any ads, and ads currently running will automatically pause for that specific product. It’s safe to say that losing the buy box on successful products will have a major negative effect on overall sales and ACoS as those products will lose much traction and your campaigns will suffer as a result. Coupons or Discount promotions can help further entice first-time customers making first time purchases on your brand products. Being creative with your discounts can help break down purchasing friction barriers and lead to a much better ACoS. 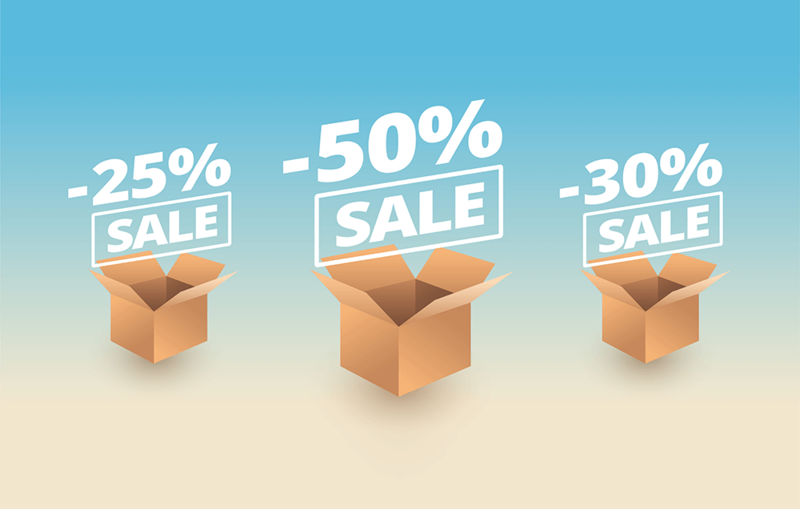 Discounting products a little is a small price to pay when it means that you are capturing more impressions and improving your sales conversion rate (total number of sales from the unique clicks/sessions). 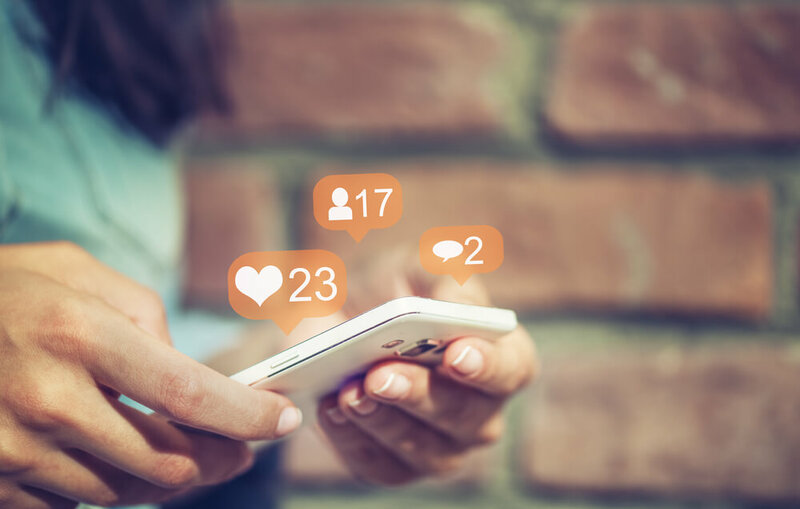 A robust social media presence on both Instagram and Facebook will help drive consumer traffic to your products directly on Amazon. Not only does social media help you gain more brand awareness, it gives you the ability to turn your products into an online experience rather than just another purchase. Connecting your brand to positive and entertaining social experiences can help you attain and keep more consumers, which will improve your overall ACoS. ACoS has many facets, and it is easy to get trapped in the Sunken Place known as Amazon Advertising, but with a little bit of fire in the belly and a set of keen eyes you can achieve your ACoS goals and expectations.